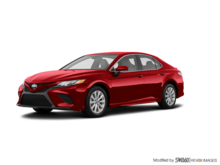 The Japanese automaker Toyota has one of the largest ranges of new vehicles in the industry. 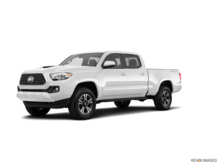 In Baie-Comeau, Manic Toyota is your number one destination to discover all new Toyota vehicles, from sedans to trucks. 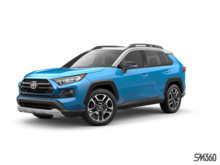 Come meet us today to discover all the new vehicles we have to offer. 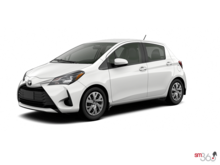 Our team will be happy to help you find the right Toyota model for your budget and needs. 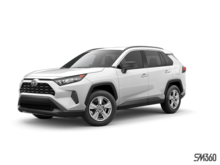 Those looking for a new Toyota SUV will find it at Manic Toyota in Baie-Comeau. 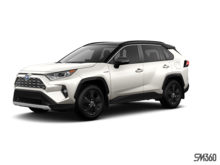 We have an unrivalled choice of new Toyota RAV4s including several hybrid engine models. 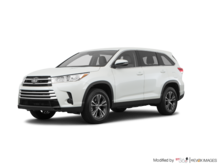 We also have several new three-row Toyota Highlander models to offer. 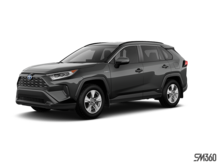 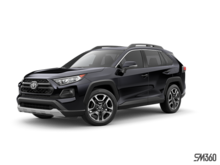 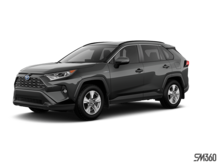 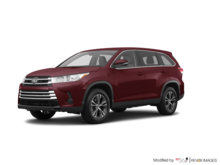 In addition, Manic Toyota offers its customers a large selection of Toyota C-HR, Toyota 4Runner and Toyota Sequoia sport utility vehicles, and we also have the new Toyota Sienna. 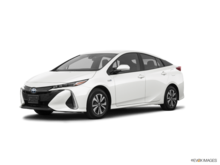 To save on gas, there's nothing better than a new Toyota Prius, the pioneer of hybrid cars in Canada. 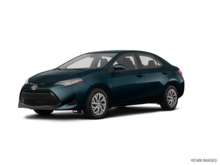 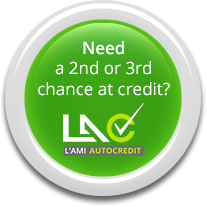 We also have several Toyota Camry Hybrids as well as a large selection of Toyota RAV4 Hybrids. 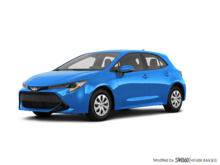 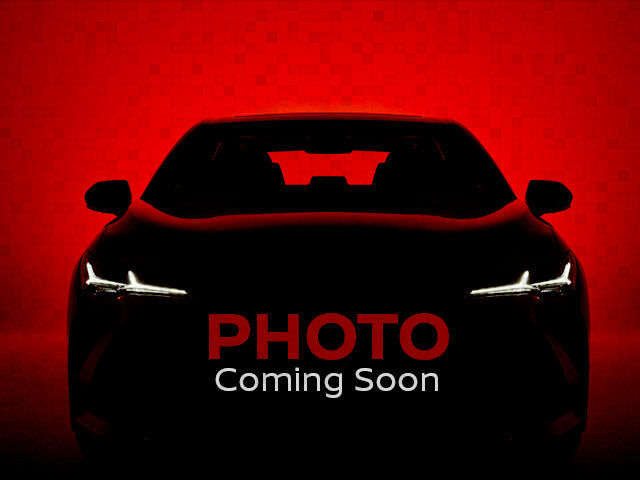 You'll also be impressed by the reduced fuel consumption of the redesigned Toyota Camry, the Toyota Corolla or the Toyota Yaris that we also have in stock at Manic Toyota. 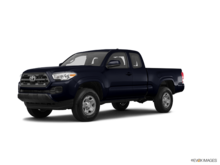 Whatever your transportation or towing needs, a new Toyota truck will be able to meet them. 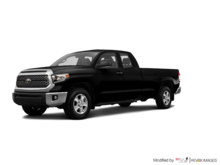 Come discover the robust Toyota Tundra today at Manic Toyota, or the new Toyota Tacoma. 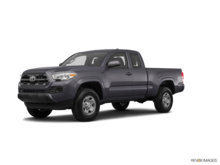 Powerful and capable, new Toyota trucks also stand out in terms of reliability and efficiency. 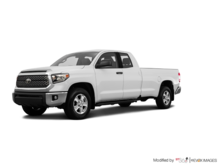 Our inventory will have the Toyota model you are looking for. 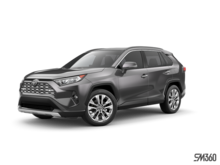 Come meet us today!